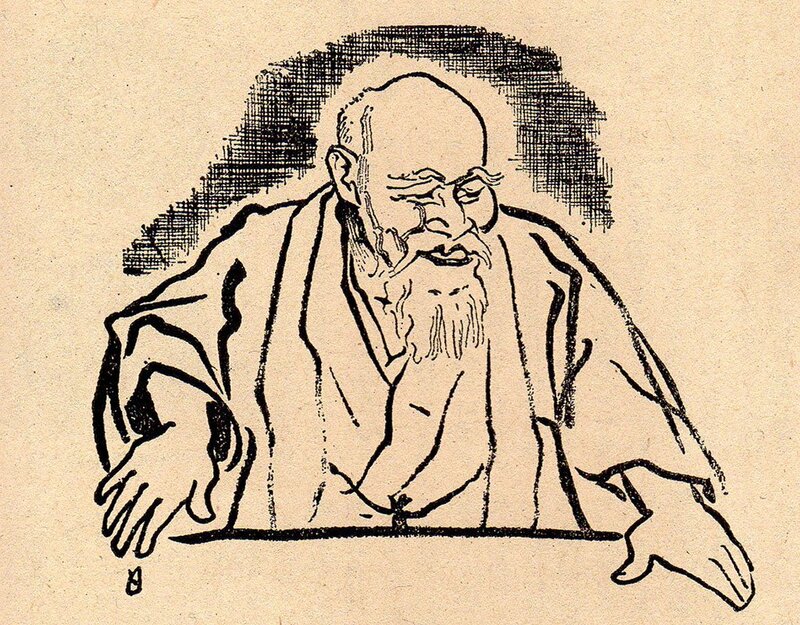 A both fascinating and unorthodox interview with Daito-ryu Instructor and Aikido founder Ueshiba Morihei, has surfaced. Aikikai Aikido and Takumakai Daito-Ryu student Guillaume Errard posted that he found it recently. Good job Guillaume! A very curious dynamic develops between interviewer and interviewee, ranging from amused to annoyed (on both sides). Also very interesting that we hear of Daito-ryu being used 10 years after the adoption of the name Aikido. Well worth a read. Read it over at Aikido Journal via this link.